This is my new pattern, Longwood. 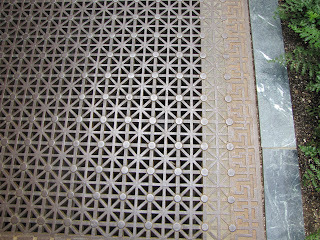 I saw a drainage grate at Longwood Gardens in PA. 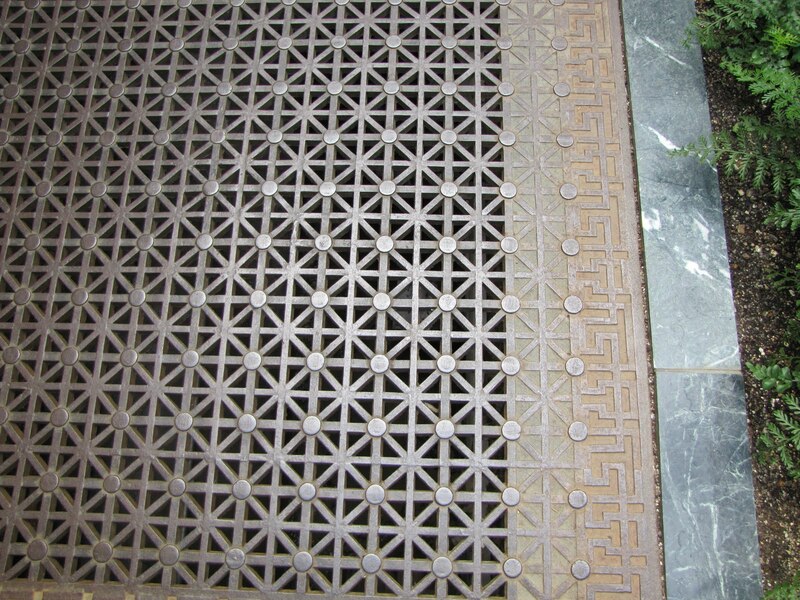 The grate is a bit more complicated than this but I didn't want it to be too busy. 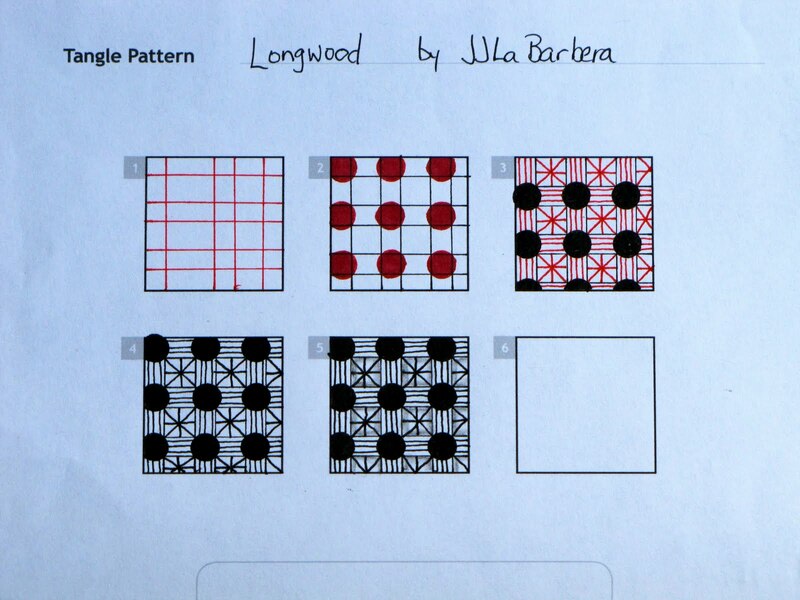 I realise this is a lot like my pattern Shimono but they came from different places. Variation or new? What say you?